MOOD: Des Moines’ surveillance systems are about more than added security. 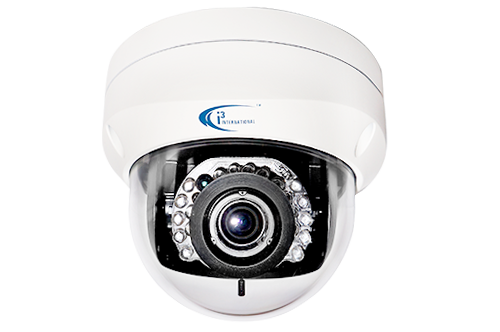 We design video surveillance management systems to help you operate with greater efficiency and profitability. Reduce shrinkage and increase worker productivity. View and manage multiple locations remotely through your apps with Android, iPhone or iPad. Integrate our systems with your POS system. MOOD: Des Moines specializes in systems designed for convenience stores, property management, retail, QSR, bars and restaurants. 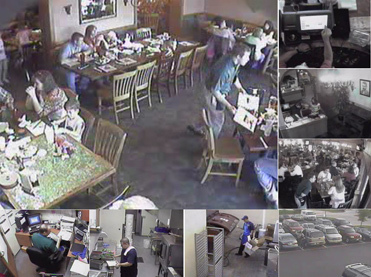 Know exactly what's happening in your location(s) from multiple angles, at any time and from anywhere you want to be! MOOD: Des Moinescan install cameras that rotate, zoom and insure you can see what you need to see. And, these can even tie in with your POS system!